When a person dies, the process of the administration of the estate is known as ‘Probate’. 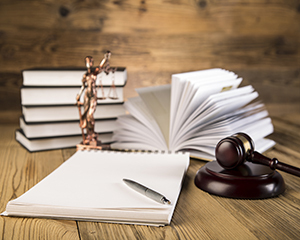 The rules surrounding Probate can be complex, with debts and taxes to be paid and sometimes disputes to be resolved, and it is therefore always recommended that a Legal professional is instructed to deal with such matters. Our experienced team of Solicitors and Probate Practitioners can assist with the Probate process on your behalf in a clear and sensitive manner during this difficult time. They will work with the Executor or Administrator of the estate to ensure that the administration of the estate runs smoothly, and that the deceased’s affairs are properly dealt with.